ELN Technologies today announced the availability of myCERF, a free online cloud-based Electronic Laboratory Notebook server for use with the CERF iPad App. myCERF builds on the goal of making science research better with exclusive social networking tools created to encourage collaboration. myCERF is a revolutionary new concept in Electronic Laboratory Notebooks (ELNs) – a free cloud-based ELN service that users can access on their iPads. Designed specifically for scientists, CERF for iPad integrates digital laboratory notebooks for documenting work with file cabinets for managing important resources. myCERF builds on the goal of making science research better with exclusive social networking tools created to encourage collaboration. The myCERF server is built upon a powerful 21CFR11 compliant ELN engine, ensuring the safety and security of user data. At the same time, myCERF allows users to easily share their work with their colleagues and peers, search for new colleagues with CERF’s proprietary Find Experts feature, and collaborate in real time through status updates. To get started, users must first request an invitation at http://www.mycerf.com. 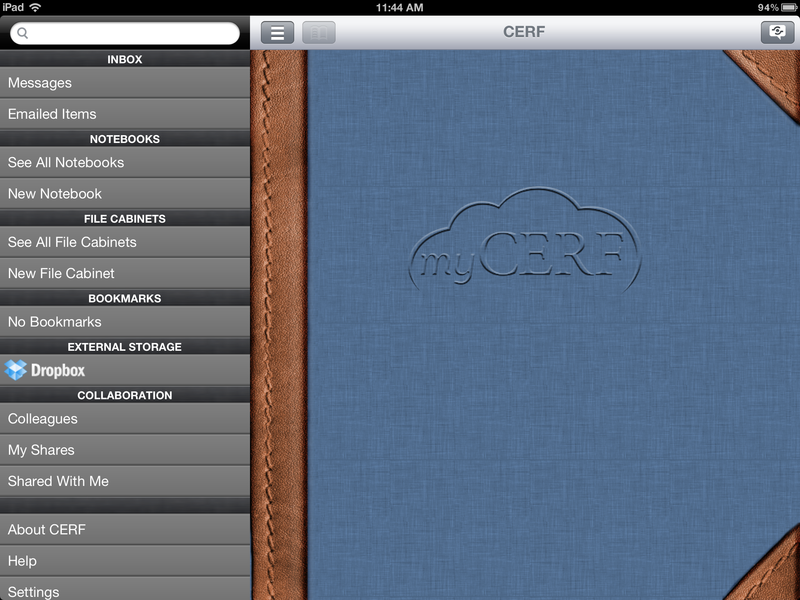 CERF for iPad app is available as a free download in the App Store. 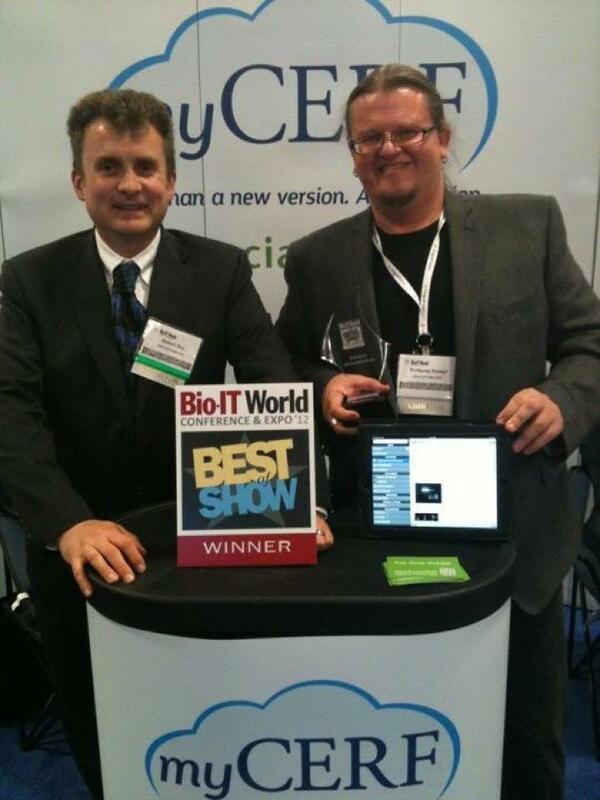 ELN Technologies, Inc. provides CERF enterprise software to help organizations protect their R&D investments and increase collaboration and efficiency. The company serves a global base of commercial, academic, government and nonprofit research labs in biology and multidisciplinary research areas. CERF combines Electronic Lab Notebook (ELN) and scientific content management for a complete paperless lab information and record-keeping solution.